I wanted to thank you for a great class. You are extremely organized, experienced, creative and committed to helping all of us improve and succeed. It is such a pleasure listening to you and learning from you. 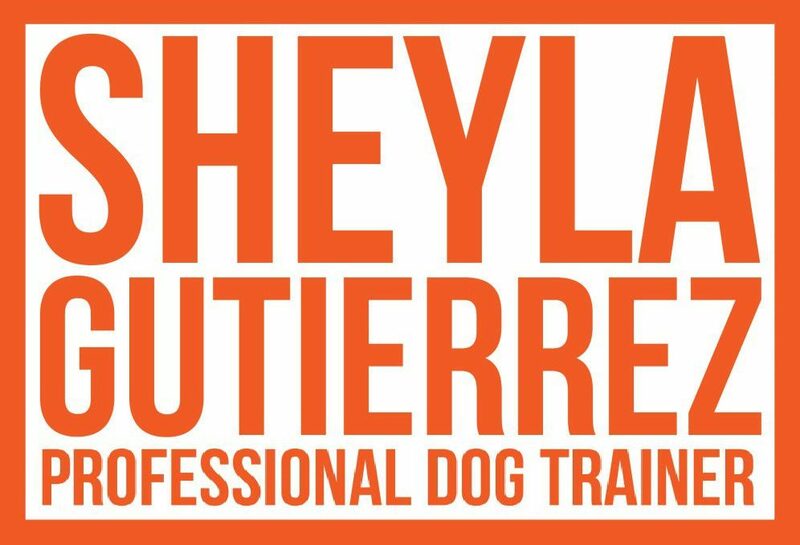 I love to hear you explain how one simple drill can be used to accomplish so many other tasks in dog performance. We have experienced that firsthand. I’m thrilled we had another opportunity to grow with you! It was a fabulous experience!